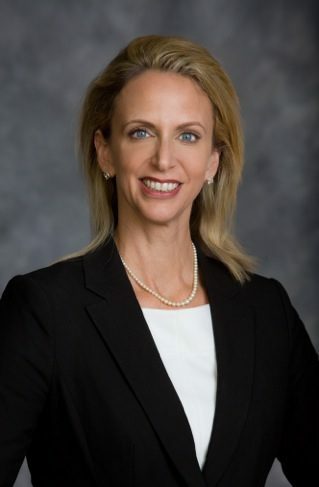 INDIALANTIC, Florida -- Brevard County native Brooke Deratany Goldfarb, a member of the Florida Bar since 1996, has announced her candidacy for 18th Judicial Circuit Court, Group 14 judge. The 43-year-old is president of Peaceful Beach Mediation and Collaboration Inc. and a graduate of Harvard Law School. 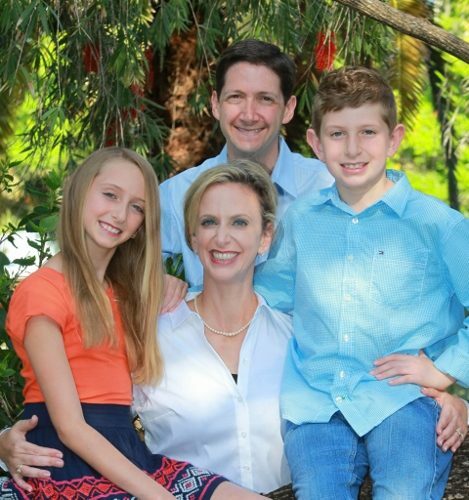 Goldfarb, who was valedictorian and student body president at Melbourne High School in 1987, worked as an attorney in Miami and Washington, D.C., before returning to Brevard in 2004. She has conducted trials and hearings in felony criminal, family, circuit civil, juvenile, dependency and immigration cases. Goldfarb serves as adjunct faculty and prelaw mentor at Florida Institute of Technology. She also is a volunteer child advocate with the Brevard County Guardian Ad Litem program and on the board of Brevard Family Partnership. Goldfarb is a candidate for the seat held by Judge Jack Griesbaum, who is retiring at the end of his term. The election will be held in August 2014. She is married to Loren Goldfarb, deputy mayor of Indialantic, and has two children. Her father, Tim Deratany, is a former state senator, and her mother, Dr. Andrea Deratany Blasy, was a Brevard County commissioner. Visit BrookeForJudge.com for more information.